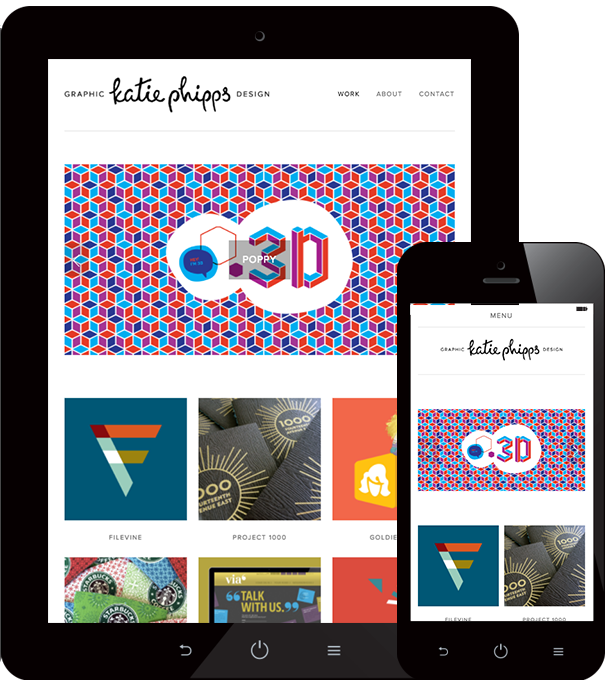 Katie Phipps is a Seattle-area designer that is trusted by top-notch clients such as Goldie Blox and Starbucks. I developed a portfolio site to showcase her amazing work. 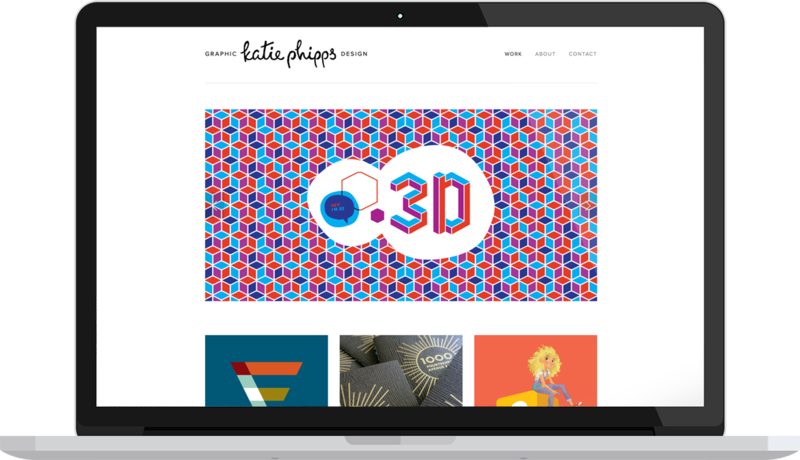 It was so much fun to utilize her bold and colorful images, and this project gave me a rare chance to work with Squarespace.